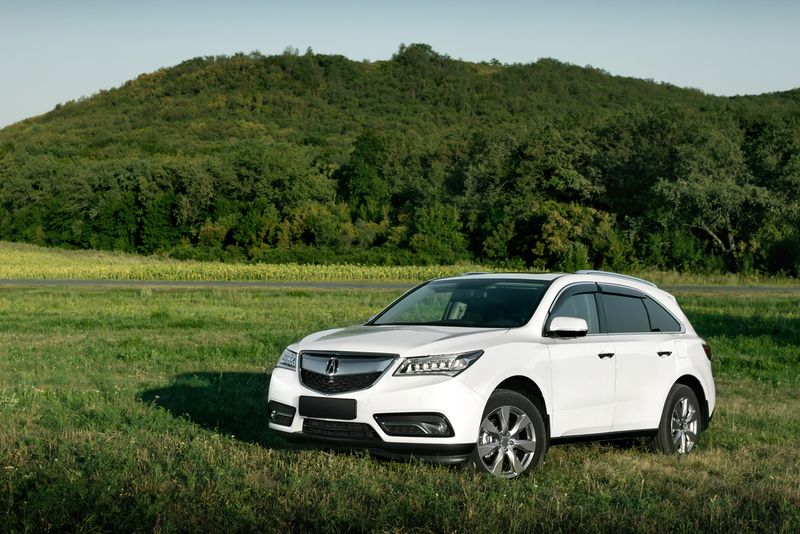 Getting an Acura key replacement can be easy. Lots of people make the mistake of going to the dealer. This results in wasted time and money. Going to a trusted Boston Locksmith is a much better option. At the end of the day, there is no difference between a smart key replacement purchased from a dealer or a locksmith. The only difference is the price. When shopping for an auto key replacement many consumers assume dealer keys are superior. The fact is the keys are identical. The keys are identical to the keys the dealer gives you when you bought the car. 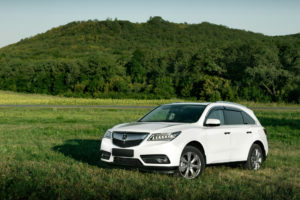 An Acura key replacement from a locksmith is indistinguishable from that of a dealer. The only difference customers notice is the price. Not only do you pay more when you go to a dealer for an Acura key replacement you spend more time waiting. Car dealerships are in the business of selling cars. A dealership will always put priority on selling cars over servicing cars. A trusted Boston locksmith, on the other hand, puts its priority on affordable and efficient key services. When a customer steps in the door we immediately find out what they need and get to work. Sometimes a customer will only end up spending a few dollars and a few minutes on a replacement battery. Some car owners hesitate to go to a locksmith because they fear the locksmith will not have what they need. Keys and locks are our specialty. It doesn’t matter what make or model of vehicle you have. We guarantee that we can help. Boston Car Keys has been a trusted Boston locksmith since 2005. We’re experts in what we do, and pride ourselves in superior customer service. We have the ability to come to you with our mobile service if you are unable to make it to us. We’re owner operated and take pride in serving the local community. Give us a call today 617-569-9999.